Regular visitors will probably already know that apart from being dedicated to the world inside the Phoenix Park this website is also somewhat obsessed with trees, be they upright or fallen. Whilst I am always a bit sad to come across fallen trees, I do also love to photograph them in all their majestic [but dead] glory. This one has been sitting on the ground for so long at this stage that it was almost entirely covered in lovely soft fluffy moss. I wish I could do a scratch and sniff feature with this photo as the smell in the area when I was taking it was just amazing. A friend of mine recently described it as the smell of slightly stale hummus, not sure I totally agree but I like it nonetheless. To purchase a signed 10 x 10 inch print of this photo, just click the button below. You can either pay directly via paypal or with your own credit card. Don’t worry if you don’t have a Paypal account, you don’t actually need one to simply pay with your credit card. The Prints are €25.00 each and that includes shipping to anywhere in the world. Your print will be made to order and will ship out within 48 hours. If you would like a bigger or smaller size please don’t hesitate to email me with your requests. Alternatively you can purchase unsigned prints or postcards of this photo from the Redbubble site from as little as €2.50 by clicking this link. 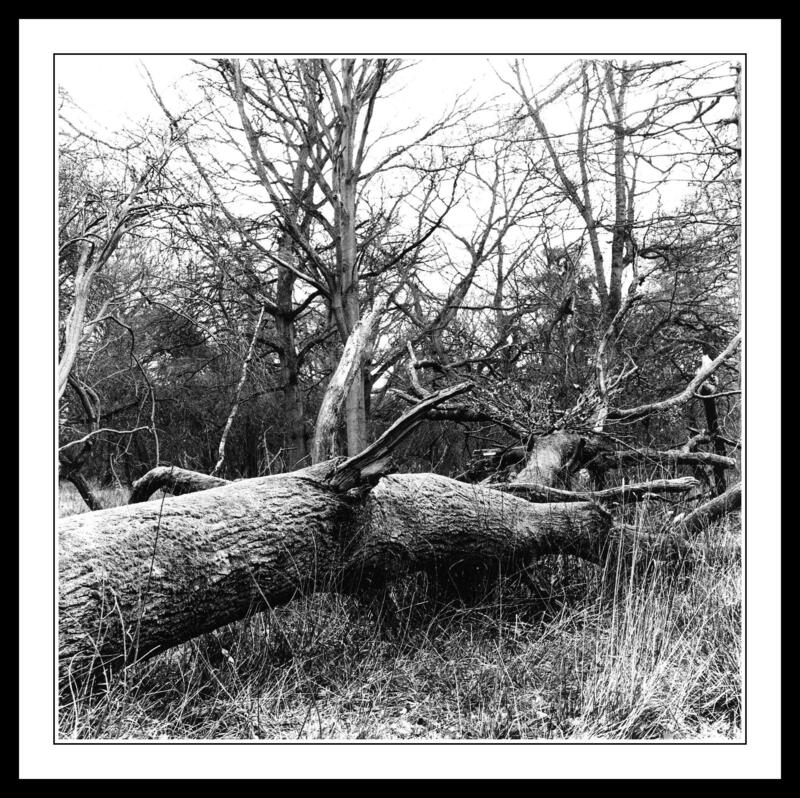 This entry was posted in Black and White Photography, Film Photography, Irish Landscapes, Phoenix Park, Photography and tagged Black and White, Black and White Photography, bronica medium format, Film Photography, Kodak Tri-x, Medium Format, medium format camera, Phoenix Park, Photography. Bookmark the permalink.